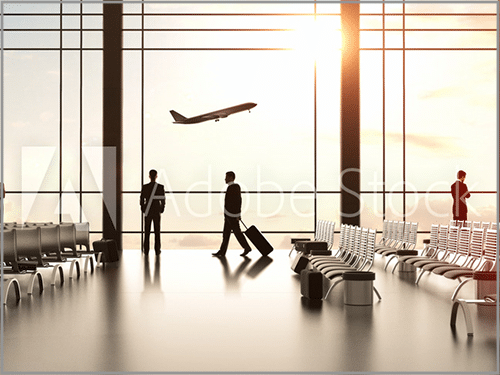 We design fast, secure and reliable wifi that can handle the high amount of airport traffic. We have Wi-Fi solutions for Hospitality, Apartments/MDU, Aged Care, Retail + more. Professional site surveys done right, with no guess work. With Liveport, you’ll always get 24/7 live, guest support from real Liveport employees based in Australia, and Canada.